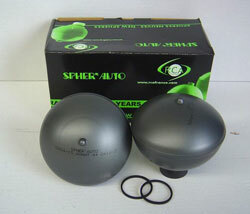 Launched in 1990, our program of new suspension spheres has seen its business grow exponentially, and has become a core product in our offerings. 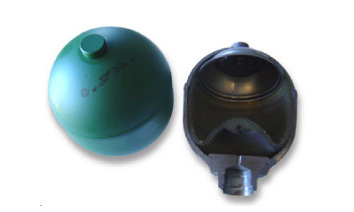 A large number of wholesalers and auto centers have referenced our new suspension spheres due to their reliability and competitive pricing. 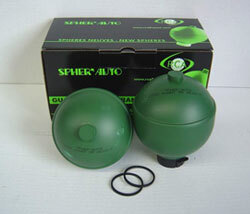 Thus, our suspension spheres have become the key solution to replacing the original part. Finally, with a 2 year warranty and pricing options to suit your needs, it is now your turn to make your sales expand. To facilitate your work and help you in choosing the necessary parts, we include in our catalogue a grid of letters with the OEM cross-references.